Macbook Air receives Consumer Report's highest rating. Macbook Air receives Consumer Report’s highest rating. Apple’s new Macbook Air models, introduced just a few weeks ago, have been awarded Consumer Reports highest rating in their category. The 11inch model scored 67 out of 100, the highest in its category and the 13inch, in a larger market and therefore up against more competition scored 78 out of a possible 100, also topping it’s class. Consumer Reports rated the 13 inch model “very good” for performance, ergonomics, and display. It also scored “good” for speakers, “fair” for versatility and had 7.5 hours of battery life. 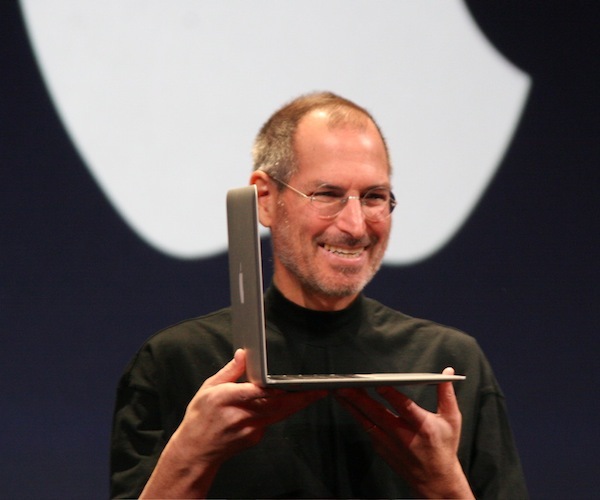 The original Macbook Air, while sleek, and thinnest in class when it was released, suffered from temperature related problems, having a tendency to shutdown one processor core and and reduce the remaining processor’s speed by half when the computer was used in warm environments. Even the new Macbook Air models have not been without some technical problems. As The Next Web reported here, there have been problems with the video cards on the machines, an issue subsequently acknowledged by Apple who are working on a fix. The full list of Consumer Reports ratings, covering 42 desktops, 21 netbooks, and 70 laptops is available to subscribers here.